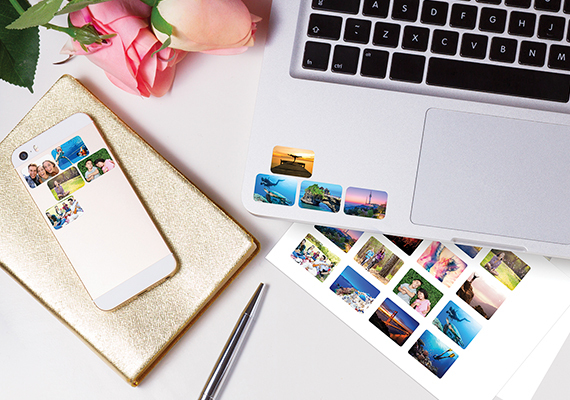 You can now create your own nail sticker with your favourite photos or illustrations. 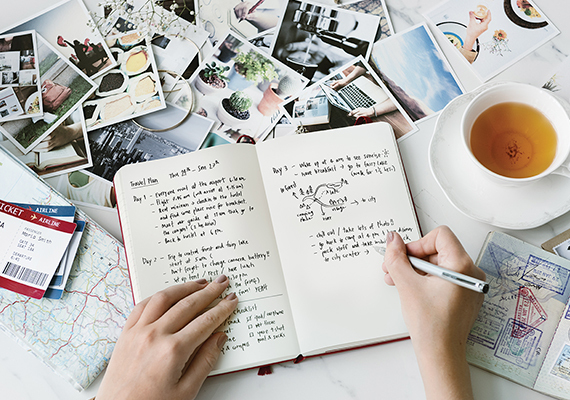 Simply follow these 3 easy steps and start getting creative! 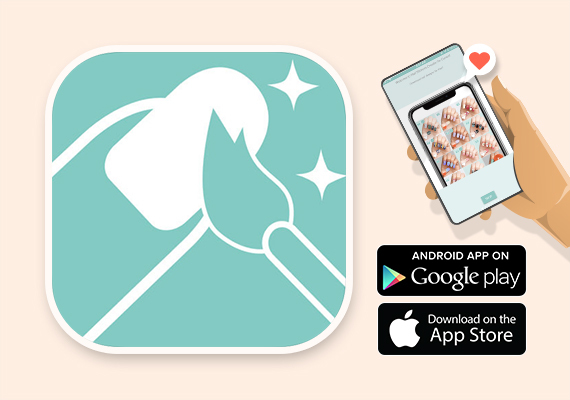 ​Canon Nail Sticker Creator App* is a fun and versatile tool to create unique nail stickers just for you. 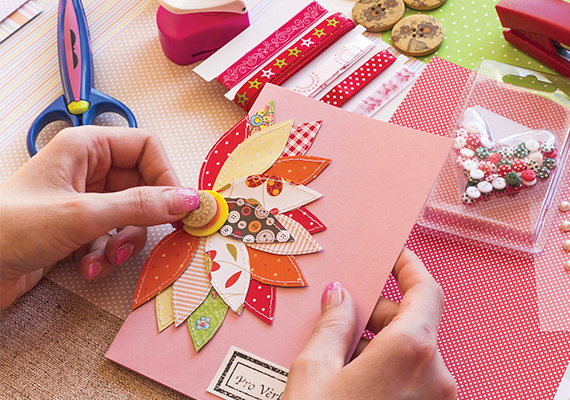 You can print nail design templates or create from scratch any prints that you like according to your mood and what you wear. 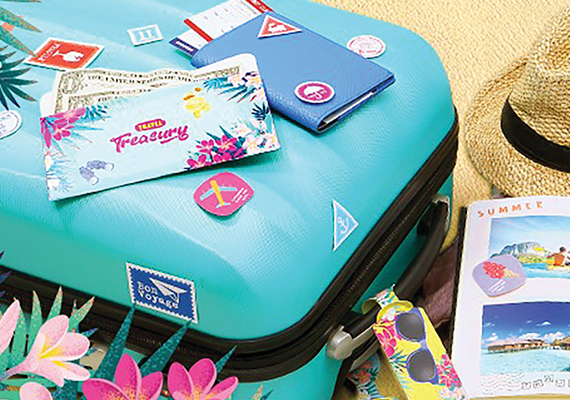 NL-101 Printable Nail Stickers complete any look in an instant. 12 stickers per sheet will have your nails match your mood, your outfit, or even your pet in minutes. 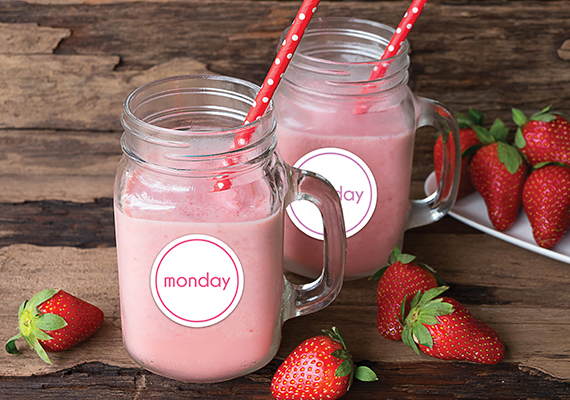 If you can think it, you can print it! 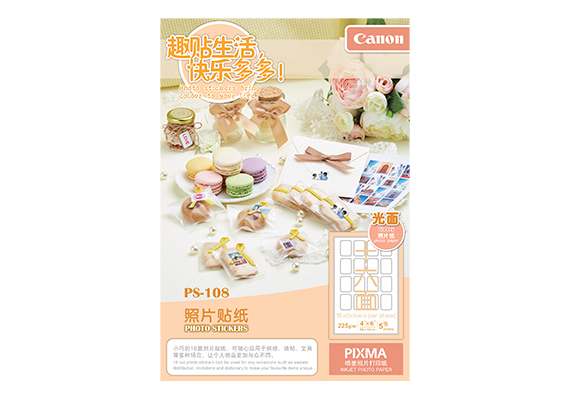 PS-108 Photo Stickers are perfect for parties, scrapbooking, decorating office stationery and more. 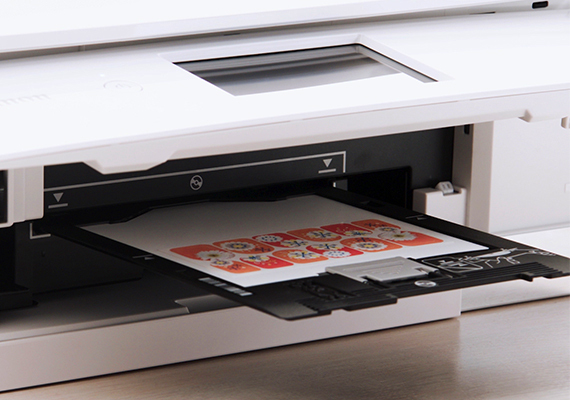 Packed in sheets of 16 thumbnail-size stickers, you can also print 16 different thumbnails at once, within a single sheet. 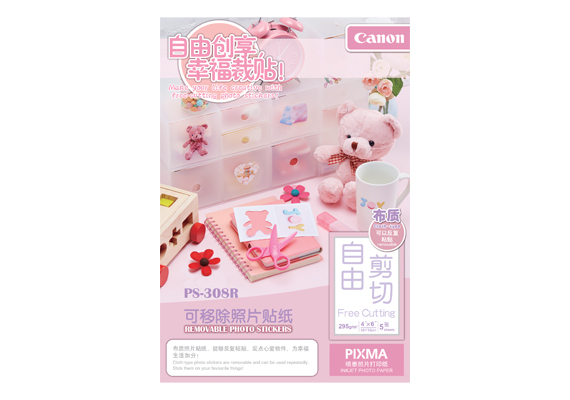 PS-208 Free-cutting Photo Stickers make photo albums and scrapbooking even more fun. 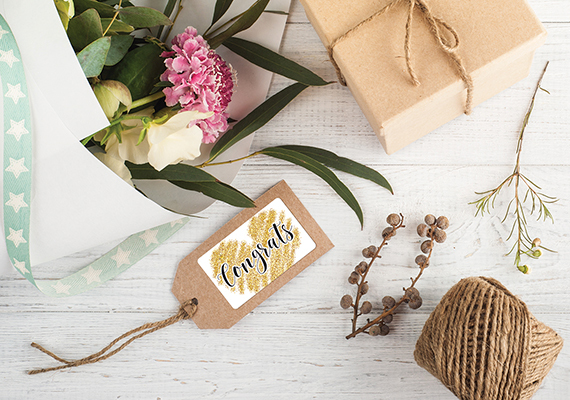 Feel free to cut and personalise your photo stickers based on the theme of your craft. 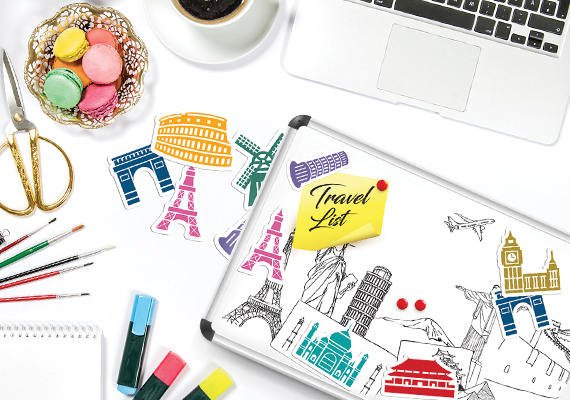 Plus, every print is now a sticker so you can now journal your travels easily without the use of glue! 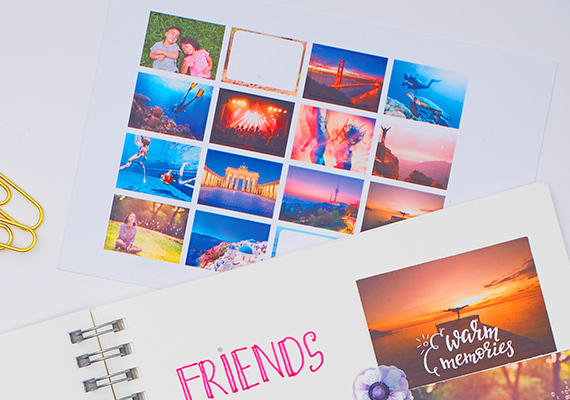 PS-308R Removable Photo Stickers are here to make organising more efficient and fun! 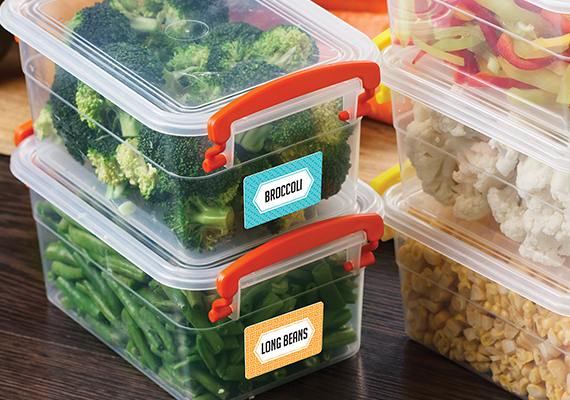 Designed with fabric finishing, they are versatile and can be reused after peeling off. 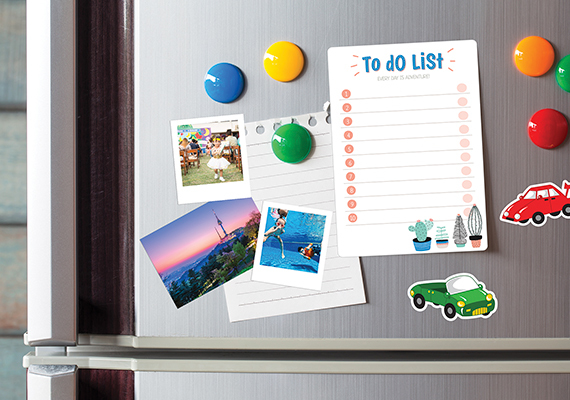 PS-508 Magnetic Photo Stickers let you customise your own photo magnets. 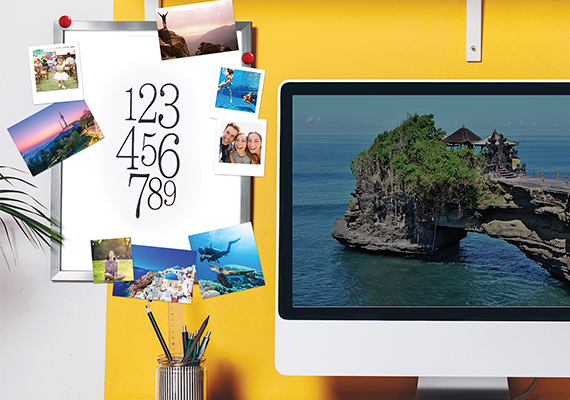 Keep happiest moments close to you. 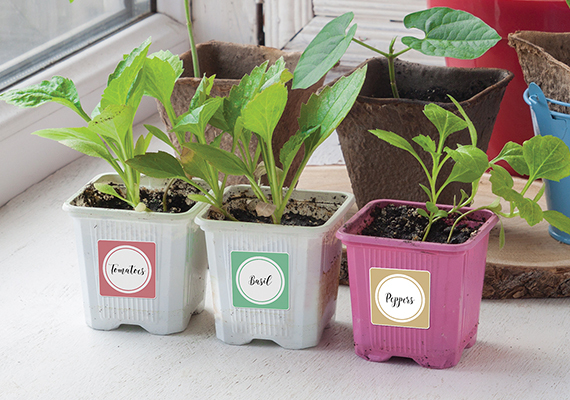 Simply print and stick them on your refrigerator, white board or any other metallic surfaces at home.